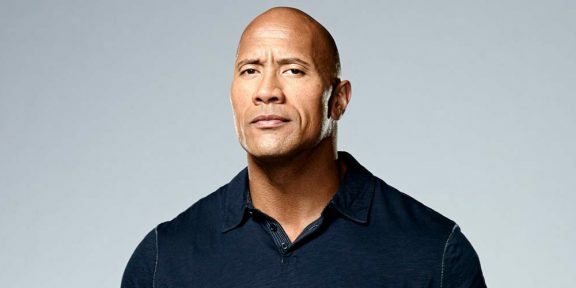 The Miami Herald is reporting that the production of Ballers, Dwayne Johnson’s dramedy on HBO, could be leaving Miami due to subsidies and the Zika virus. In 2014, the production company behind Ballers received $6.7 million in Florida tax credits but the fund program is now empty, meaning that next time they get nothing. There’s also fear of the Zika virus which continues to spread in Miami. A production manager for the city of Miami Beach said that if Ballers goes, it would be “catastrophic on so many levels,” and while leaving is not 100% confirmed yet, the city is moving to try and find an incentive package to keep the show’s production there. Miami Mayor Tomas Regalado, who had a cameo this season in Ballers, said keeping the show there should be a priority.